Although young in age but seasoned veteran in the cage, Nate Williams steps back into action September 22 at PA Cage Fight 29 at The Woodlands in Wilkes-Barre, PA.
Williams and his opponent, another standout flyweight, Sean “Shorty Rock” Santella, are on a collision course to finally meet in the cage in the main event for the PA Cage Fight flyweight title. Both of these fighters are known to push the pace and look for the finish, and this fight promises nothing different. 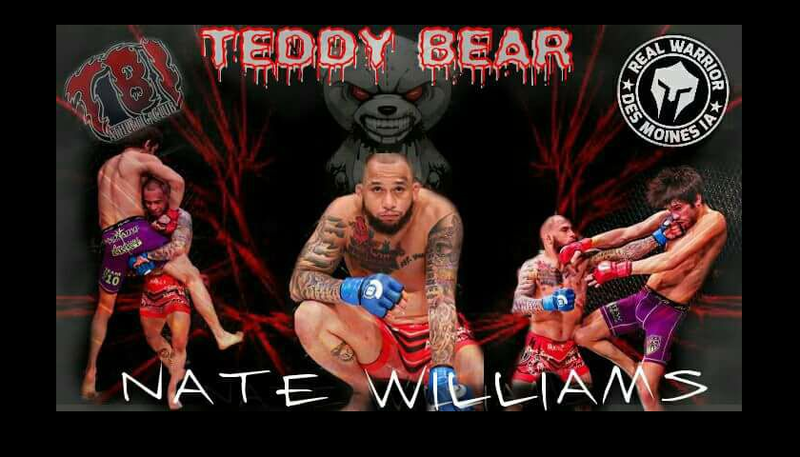 Williams enters the PA Cage Fight cage with a wealth of experience, an overall 26-16 record dating back to 2008. Nate Williams discusses his training camp for Sean “Shorty Rock” Santella, his unique nickname, how he sees himself winning and so much more. 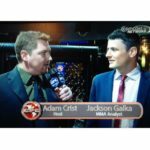 Tune in below as Nate Williams goes head to head with MyMMANews’own, Adam Crist below.